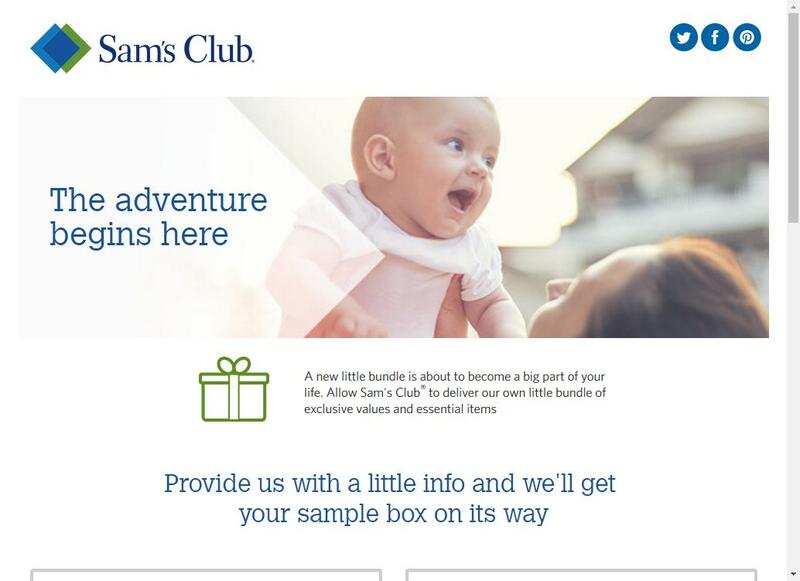 Free Baby Samples from Sam’s Club. You don’t even have to be a member. 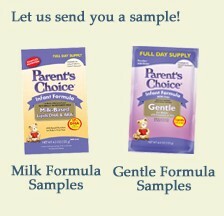 So, you still haven’t tried Parent’s Choice Baby Formula? Let them send you a sample! If your pregnant or expect to be in the near future, check out the Duet DHA website and sign up for their nutrition e-news letter. “What to expect when your expecting”. Get a free sample of all-natural, organic, vegan, cruelty-free, and extremely effective baby shampoo an lotion from Baby-Barn. Get a free birthstone of the month! Get a free birthstone of the month from Alpha Imports. It looks like they give away the curent birthstone of every month! 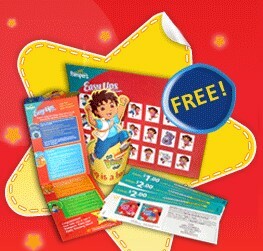 Get your child started right with a free potty training kit from Pampers. 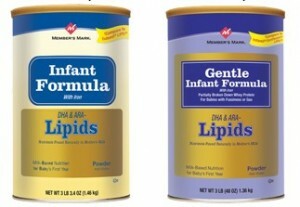 Get a free sample of infant formula from Members Mark.